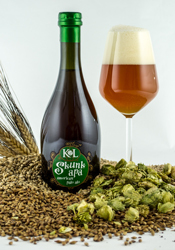 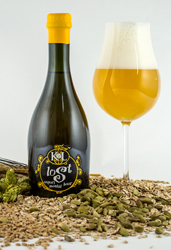 American pale ale beers manufacturing suppliers, gourmet pale ale craft beer for wholesale distributors, made in Italy unfiltered and unpasteurized beers to the food and beverage industry and Vip beer shop professionals at manufacturer prices. 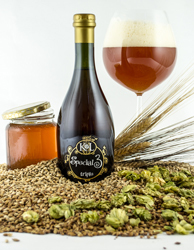 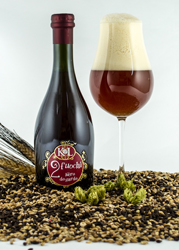 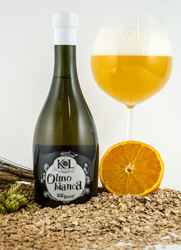 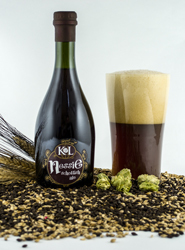 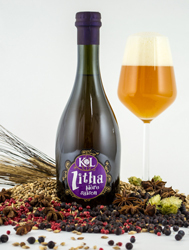 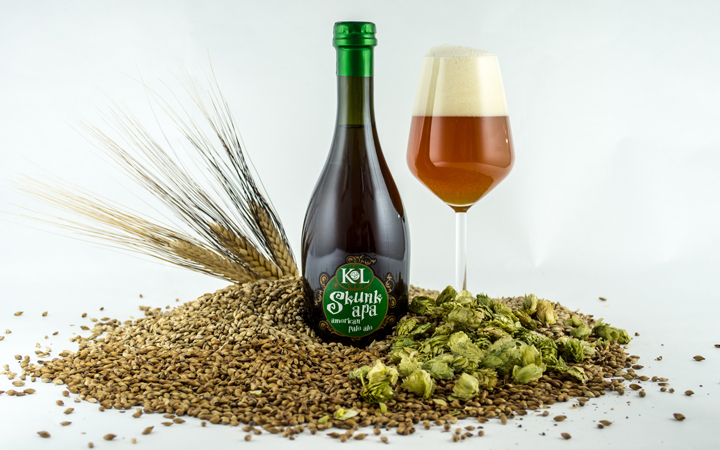 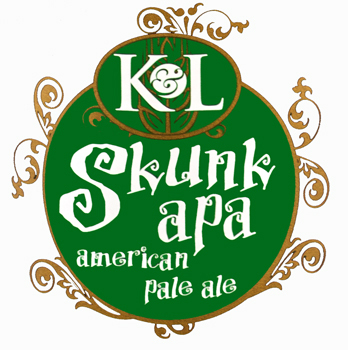 American pale ale craft beer manufacturer K&L Beer manufacturer, headquarter in Veneto Italy, is one of the most important Italian brewery, we produce seven different types of beers rich of scents, tastes and colors to produce the best beers to the global beer distribution and beverage market business. 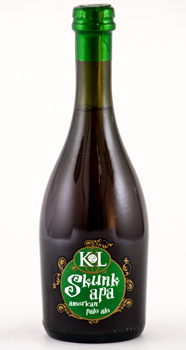 Preservatives free, unpasteurized and unfiltered gourmet Vip beers.